By now the Olympics are well under way and my ability to do anything other than watch weightlifting has more or less collapsed. There’s a good chance I’ll spend the next ten or so days on a steady diet of nothing more than weightlifting coverage and caffeine, which is exactly how one should approach the Olympics. The edited and sanitized crap provided on TV by NBC is garbage, and is more often about some terrible Hallmark-esque human interest story rather than the actual event. No, for a real spectator only the hours of streaming footage will suffice. Unfortunately, watching all this would be easier if NBC did not manage to thoroughly screw up every aspect of their streaming and online content. The app that NBC released for tablets and phones is as useless as a Weimar Republic banknote. If you are lucky enough to log in and get access to the “free” content (for which you need a far-less-than-free cable subscription) you will find that the video is largely unwatchable. Companies like Netflix have had functioning video on iPad and iPhone apps since 1978 yet NBC is somehow unable to figure it out. 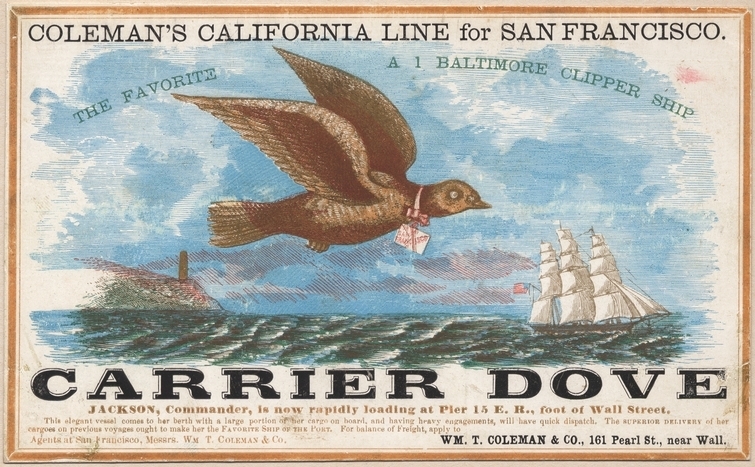 my internet service provider. for tech support i have to call mike tyson, which rarely goes well. The lifting, by comparison, has been goddamn outstanding. In the interest of brevity I must pass over the excellent 48 and 53 kilo women’s classes, the latter of which saw a new World Record 131-kilo clean and jerk by Kazakhstan’s Zulfiya Chinshanlo (gold; 226 total). Chinshanlo went on to clean 135 (!) but was unable to complete the jerk. In the 48-kilo class China’s Mingjuan Wang managed 91 and 114 for a respectable 205, while Japan’s Hiromi Miyake gave an outstanding silver medal performance of 87 and 110 for a 197 total. 1) is there a Chinese lifter in the session? 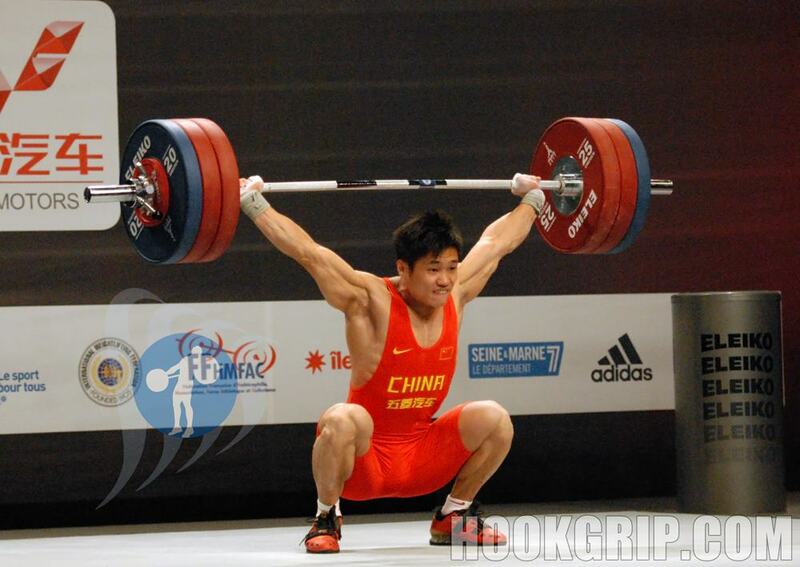 On the original start list, China’s Wu Jingbiao was entered with a 280 total. The top total was Vietnam’s Le Quoc Toan Tran at 292. North Korea’s Yun Chol Om was entered at 275. On the official start list (available here) the North Korean’s total was bumped up to 280, which placed him at the top of the B session. By the end of the day, when the dust had settled, Yun Chol Om was the gold medalist, edging out China’s Wu by 4 kilos (293 to 289). Even more impressive, Om managed a triple bodyweight clean and jerk (making him only the fifth person to do so) that was good for a new Olympic Record. It was an extraordinary lift, and the hip shift Om exhibited upon standing with the clean was reminiscent of Naim Süleymanoğlu’s style. Even Om’s proportions seem to mimic those of Naim’s: the tiny stature and arms that just clear the head. Perhaps all the fuss about his country’s nuclear program is really just a smokescreen for their work building a Süleymanoğlu clone, in which case, well done, North Korea. Coincidentally, Om—like most of the North Korean team—was wearing shoes that appear to be from Naim’s era. 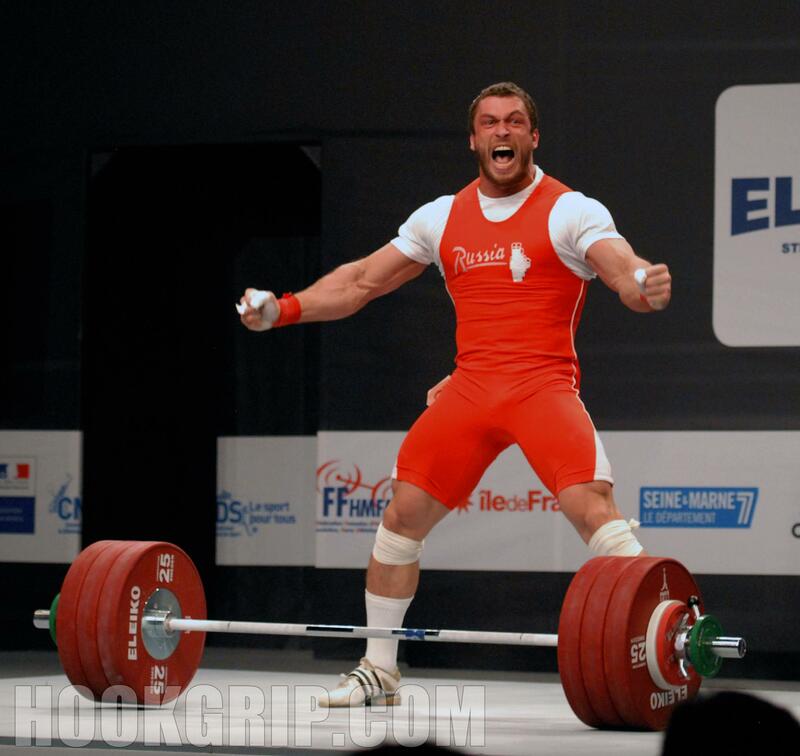 It’s worth noting here that Om did 115 and 152 at the 2011 Worlds in Paris, for a 267 total. That’s a 26 kilo improvement from roughly eight months ago. 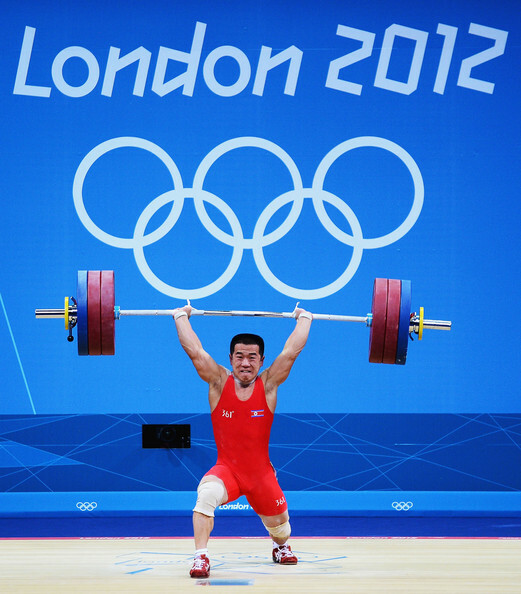 Another point to note: North Korea did not send a single lifter to the 2012 Asian Championships. Discounting everything I said earlier about the impossibility of making predictions in weightlifting, I’m going to predict that North Korea is going to do pretty well at these Games. We’ll see how things go for Un Guk Kim in the 62s. He’s listed on the start list with a 320 total, along with China’s Jie Zhang and Colombia’s Oscar Albeiro Figueroa Mosquera. At the 2011 Worlds Zhang narrowly edged out Kim, 321 to 320, for the win, while Mosquera took fourth with a 308 total, behind Indonesia’s Eko Yuli Irawan (310, listed now at 315). But take another look at the 62-kilo A session start list: the lowest total is 315, the highest is 320. A spread of just 5 kilos. The winner, it seems, is going to be the guy who can simply make the most lifts. And lest we start thinking that China’s reign of dominance is over, consider the extraordinary totals in two upcoming sessions, the 77s and the 85s. In the former class Lu Xiaojun and Lu Haojie (who recently snatched a phenomenal 175: video here) are both listed with 380 totals. This is after China put them both down with 310 totals on the original start list, which fooled exactly nobody. The day Lu Xiaojun totals 310 is the day he’s sent to a a Foxconn factory to put together iPhones. The 85-kilo class looks similarly impressive, with six lifters listed at 390 or greater: Iran’s Kianoush Rostami (395) and Sourab Moradi (390), Russia’s Apti Aukhadov (390), Poland’s Adrian Zielinski (391), Belarus’s Andrei Rybakou (390), and China’s Lu Yong (395). For a bit of perspective, the winning total at the 2011 Worlds was Rostami’s 382. Yet I can’t help but get swept up in the hope that this is going to be a damn fine competition, potentially with totals nearing the 400 mark. This entry was posted in olympic weightlifting, weightlifting and tagged klokov, olympic weightlifting, summer olympics, weightlifting, yun chol om. Bookmark the permalink.